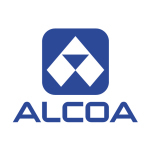 "He will help us capture growing demand for our value-add products and solutions, while improving the cost structure of our alumina, aluminum and energy portfolio in the region." 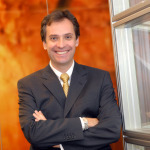 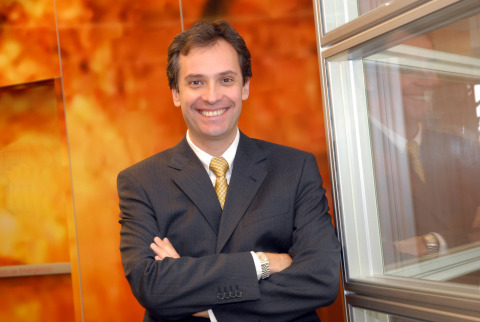 NEW YORK & SAO PAULO--(BUSINESS WIRE)--Alcoa (NYSE:AA) today announced that Aquilino Paolucci, Vice President of Business Development and Regional Affairs for Latin America, has been named President of Alcoa Latin America and the Caribbean (LAC), effective as of March 1. 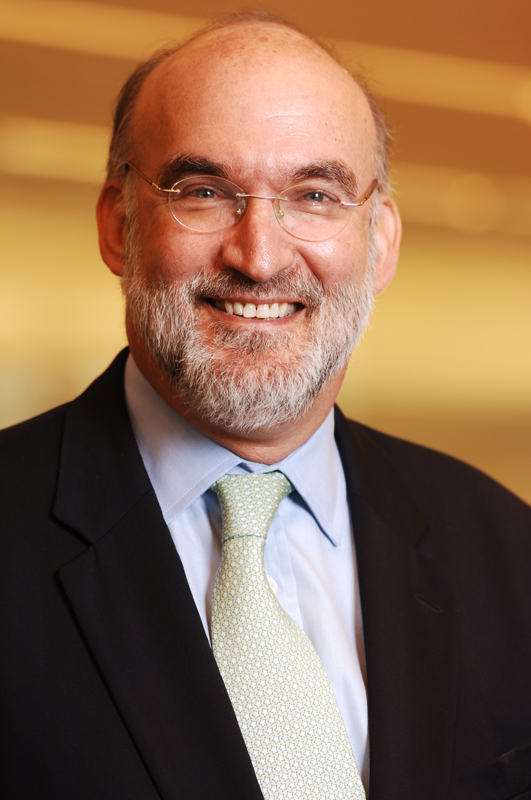 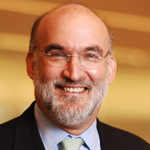 Paolucci succeeds Franklin Feder who is retiring from Alcoa effective August 1 after 23 years with the Company.